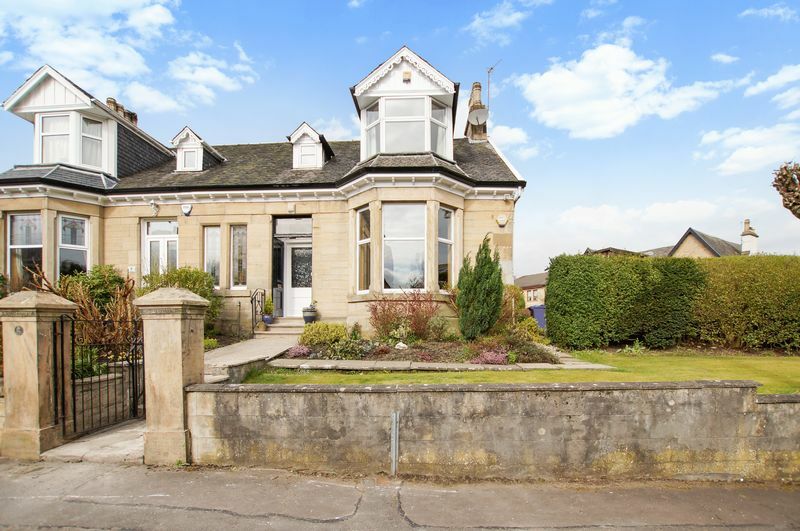 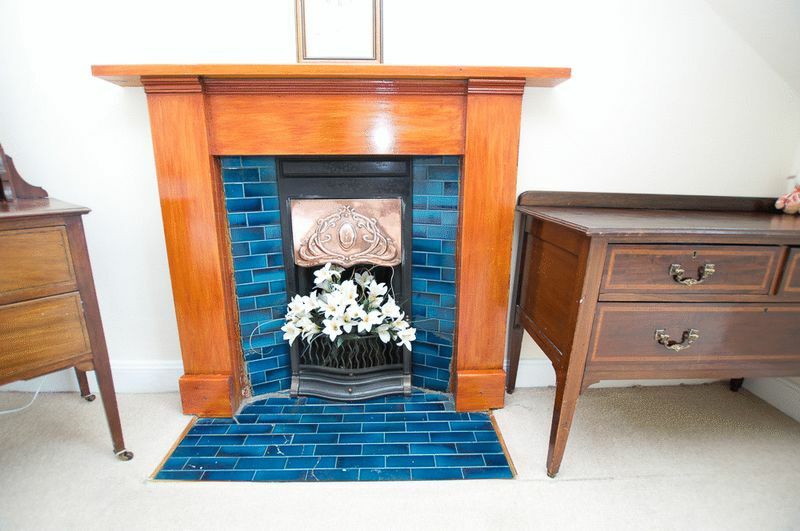 We are delighted to present to the market this fantastic 3-bedroom semi detached family home in Viewfield Drive, Bishopbriggs. 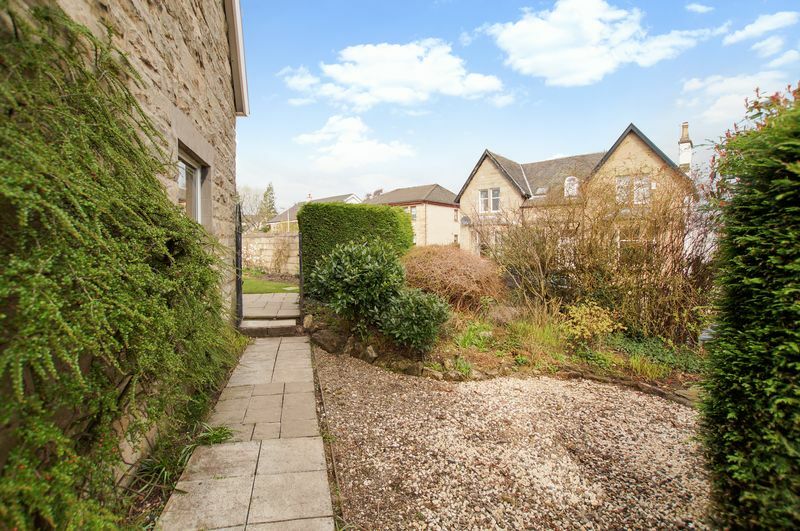 This semi detached home features 3 double bedrooms; study; family bathroom with separate shower; WC; 2 reception rooms and kitchen. 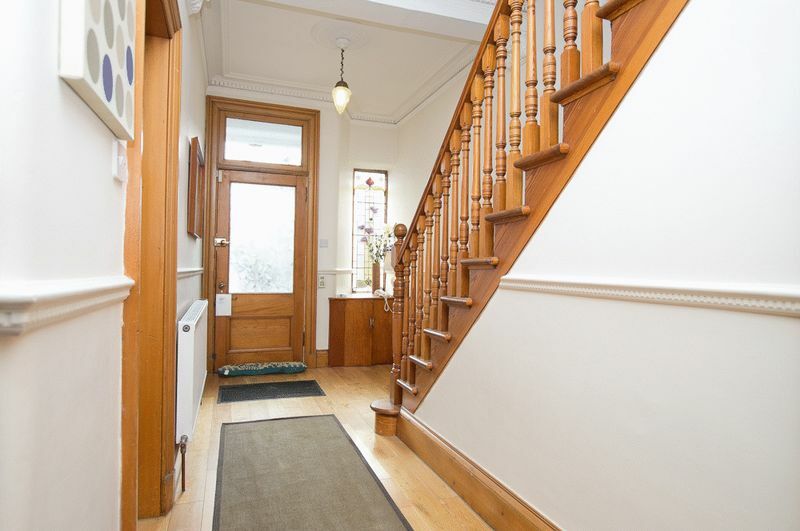 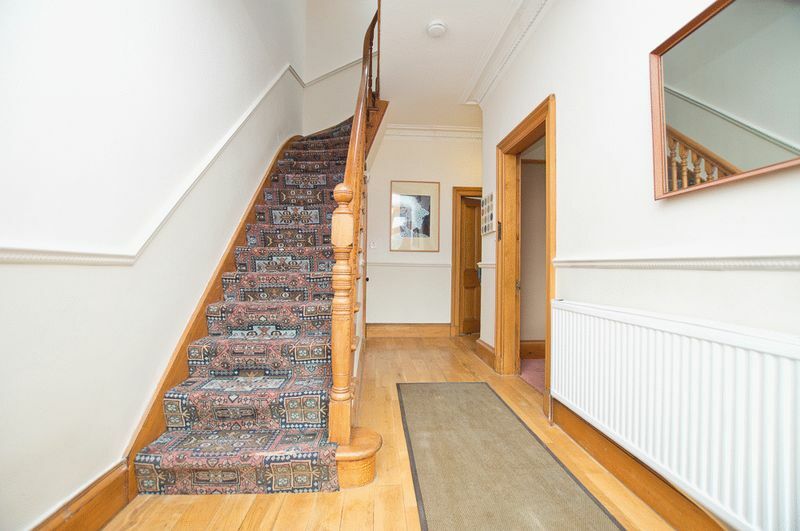 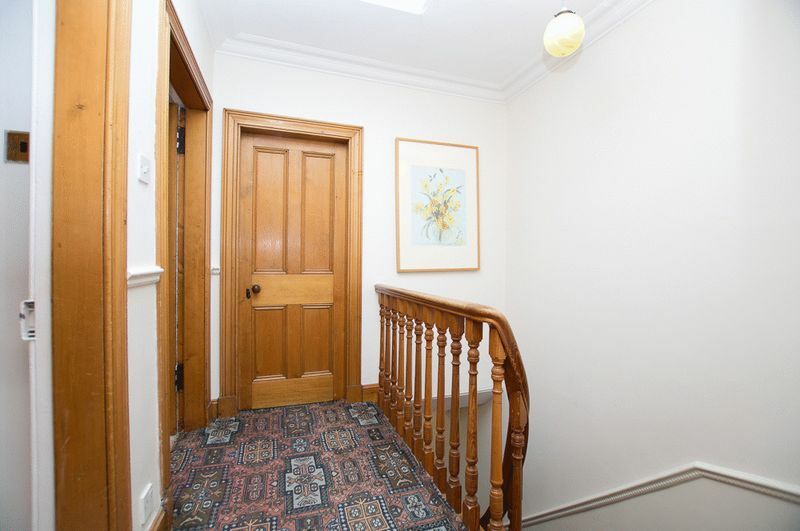 The entrance porch leads on to a grand welcoming hallway and stair with natural light and traditional features. 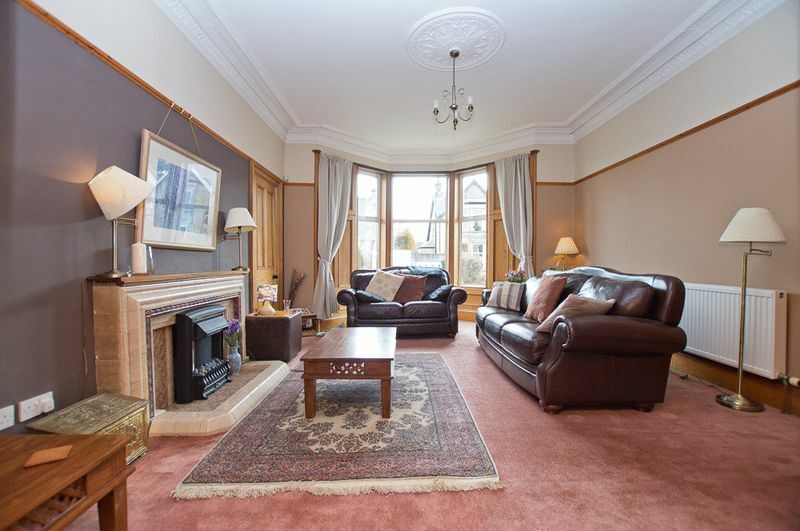 The ground floor features the large living room with high ceiling, fireplace, bay window to the front and carpeting. 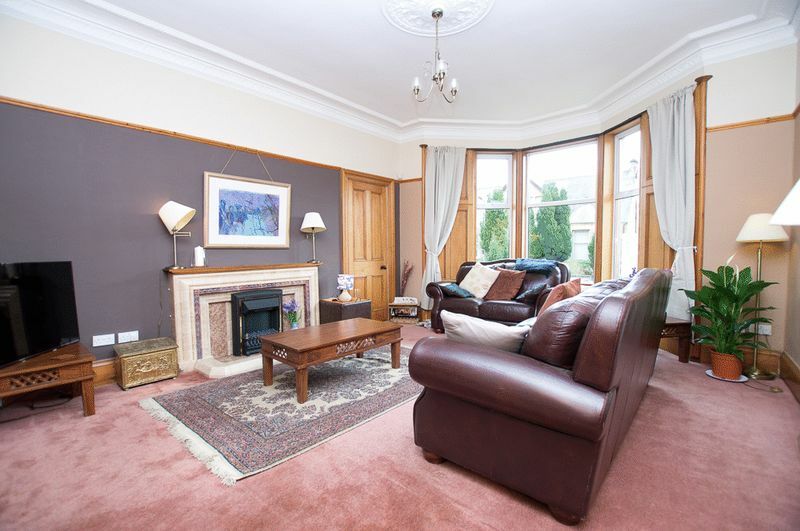 The living room opens up to the dining room creating a double aspect space that extends to almost the full length of the property. 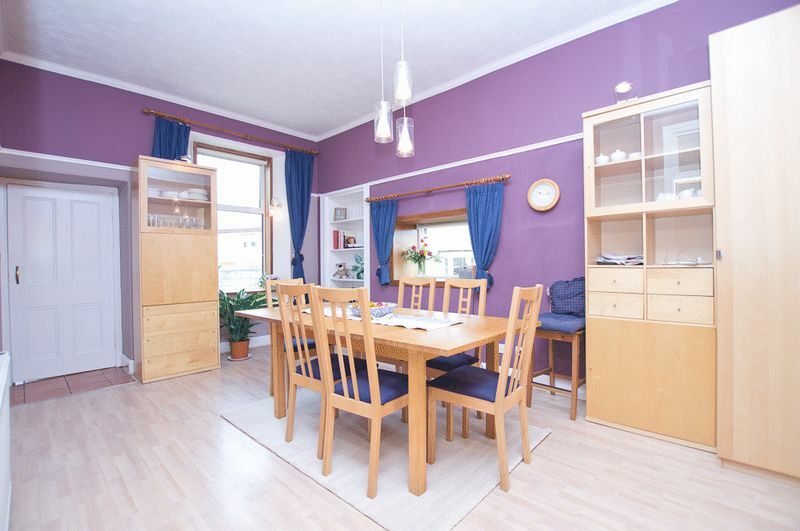 The dining room has modern laminate wood effect flooring and has plum walls. 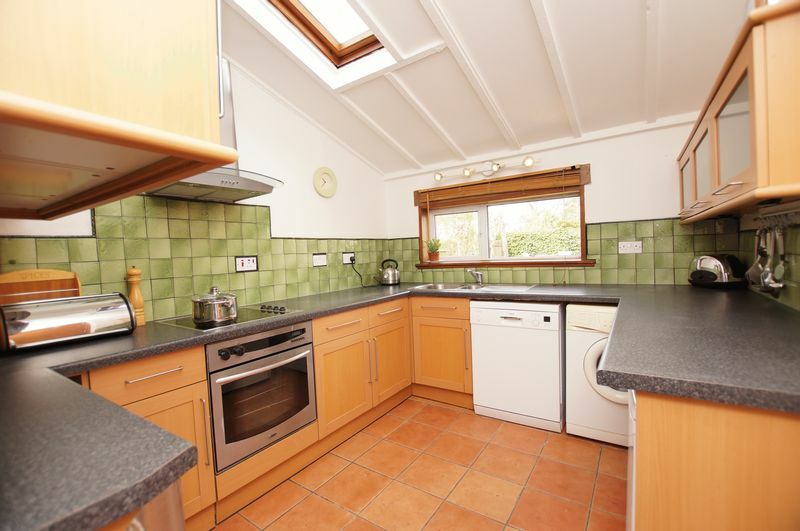 The kitchen is accessed via the dining room, it has terracotta floor tiles, light brown cupboards, lots of worktop space, green tile surround, electric oven and hob and rear door providing access to the garden. 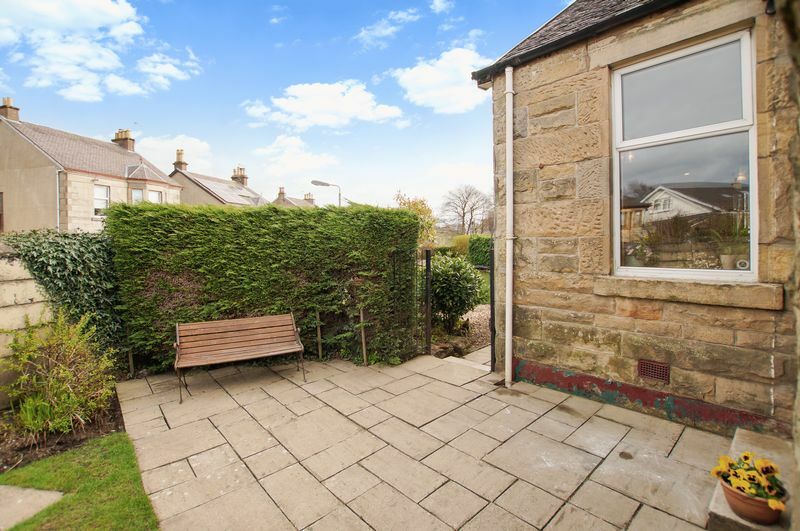 The garden is the perfect hideaway, walls and wood fencing surround the lawned garden with paved seating area at the near and far end. 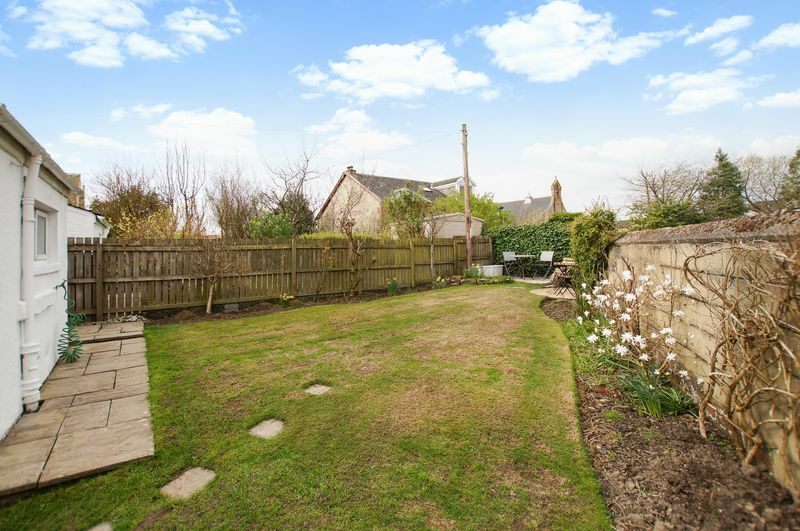 The side garden has a variety of shrubs and bushes and bin storage and is home to the garage. 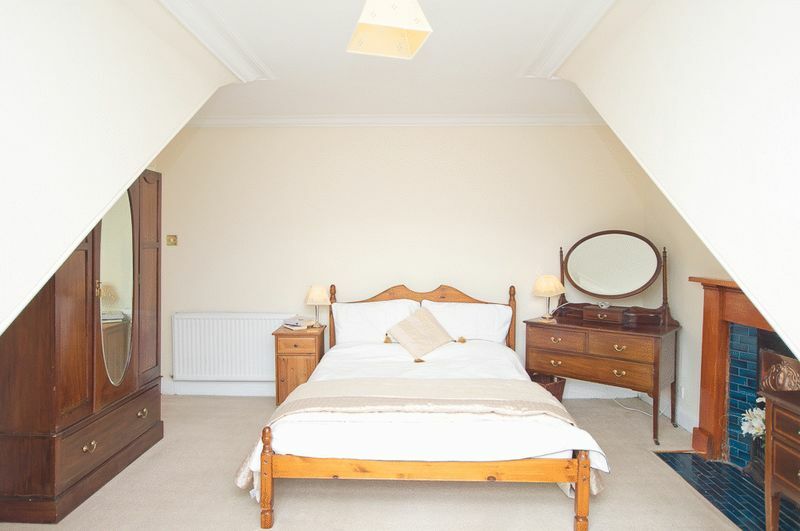 The hall provides access to the downstairs WC and bedroom 3 which has a wooden floor, magnolia walls and views to the rear garden. 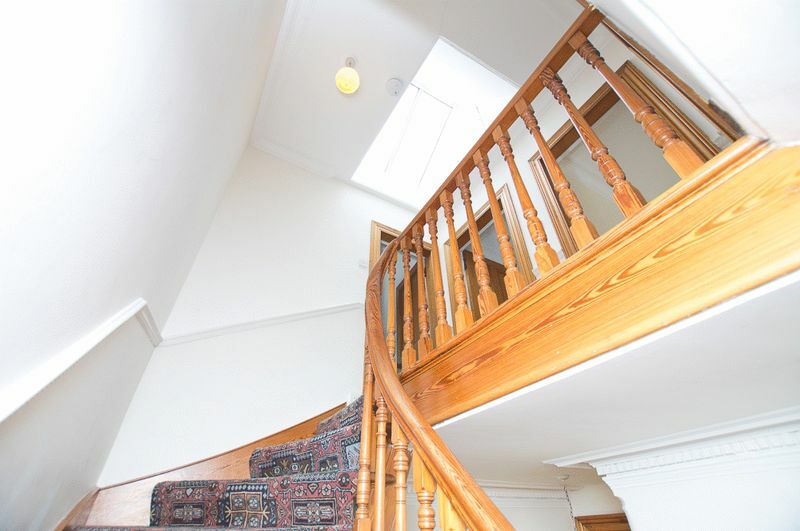 The stairs lead to the 1st floor which is bright with a roof window allowing lots of natural light. 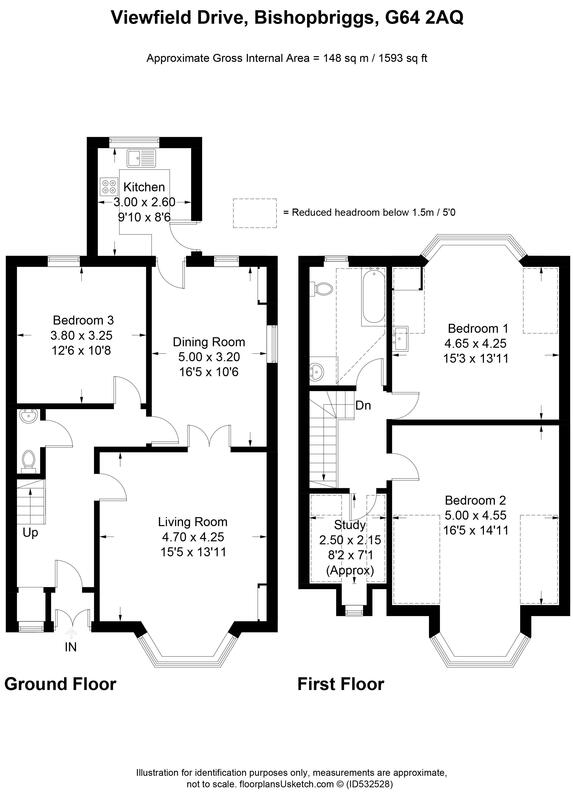 On the first floor there is a family bathroom, bedroom 1, bedroom 2 and study. 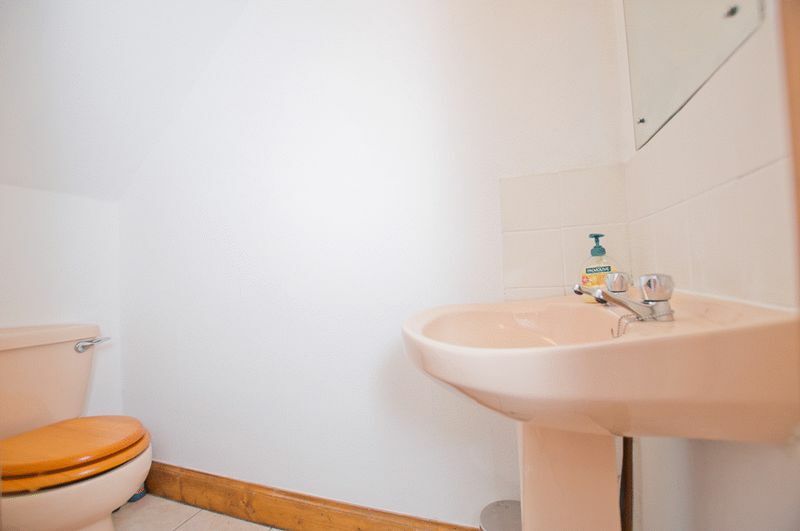 The family bathroom has been recently refurbished, with a new 4 piece bathroom suite including freestanding shower cubicle. 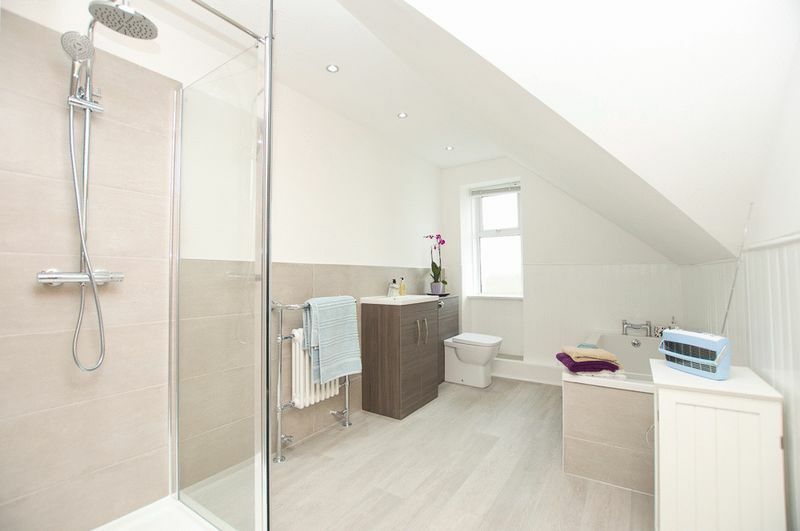 It is stylish in design with partial wall tiles in white and grey with modern laminate flooring. 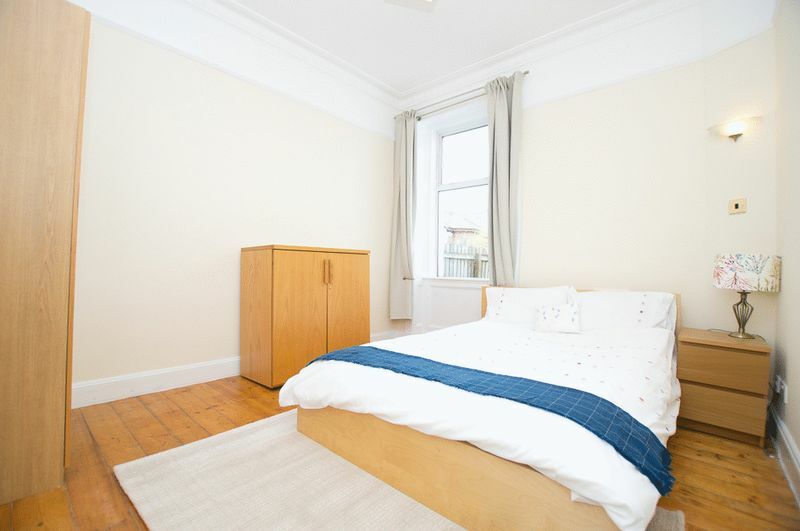 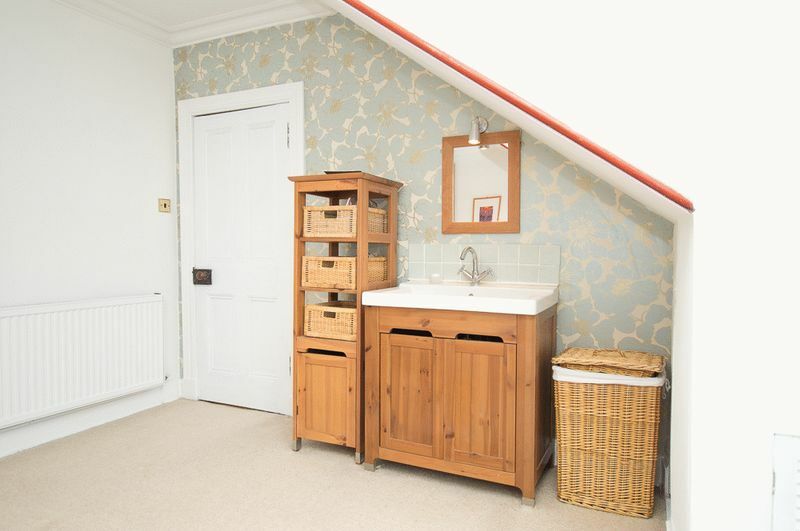 Bedroom 1 has great views over the rear garden; it features a wash hand basin and is decorated in white with a neutral carpet. 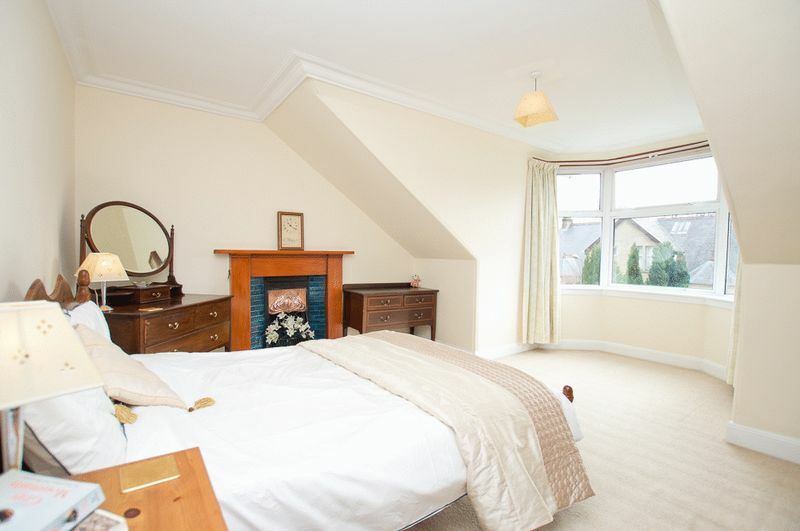 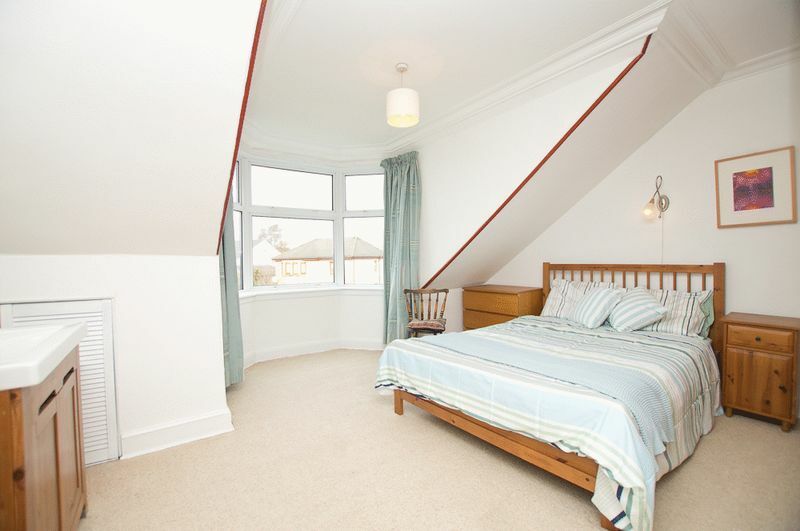 Bedroom 2 is very bright and spacious with a traditional feature fireplace, neutral walls and carpet. 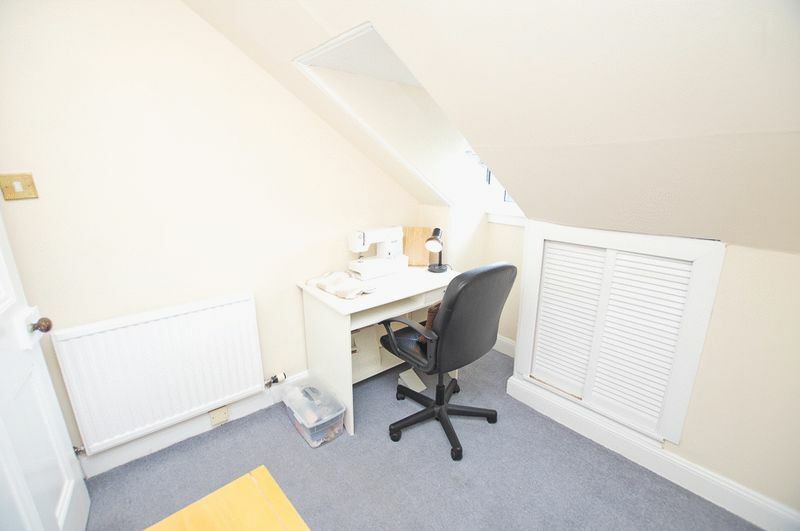 The study is a great additional space for work or hobby room. 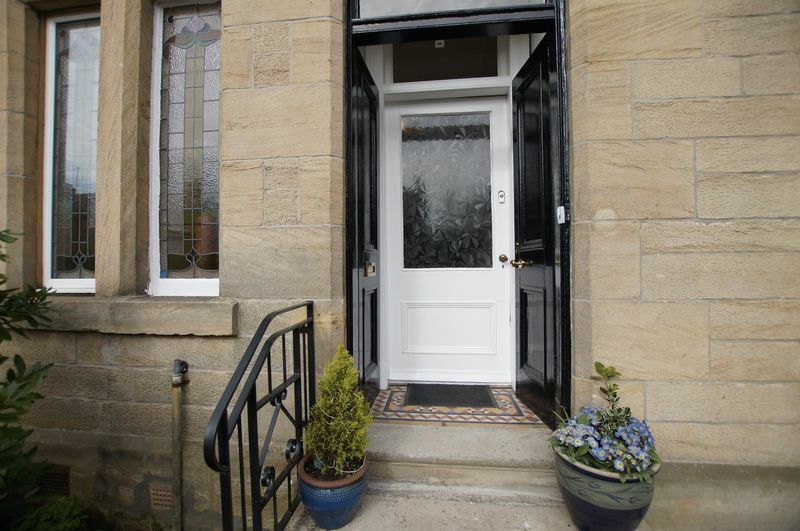 This is a fantastic home in a highly sought after cul-de-sac where properties are seldom available. 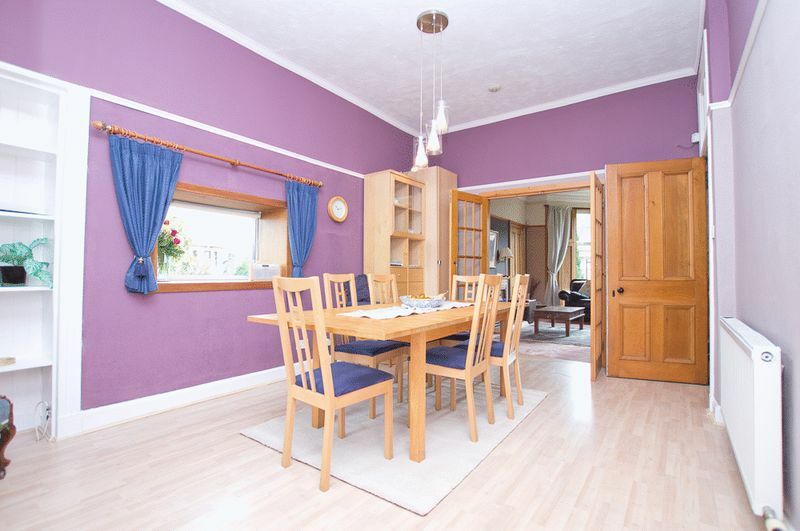 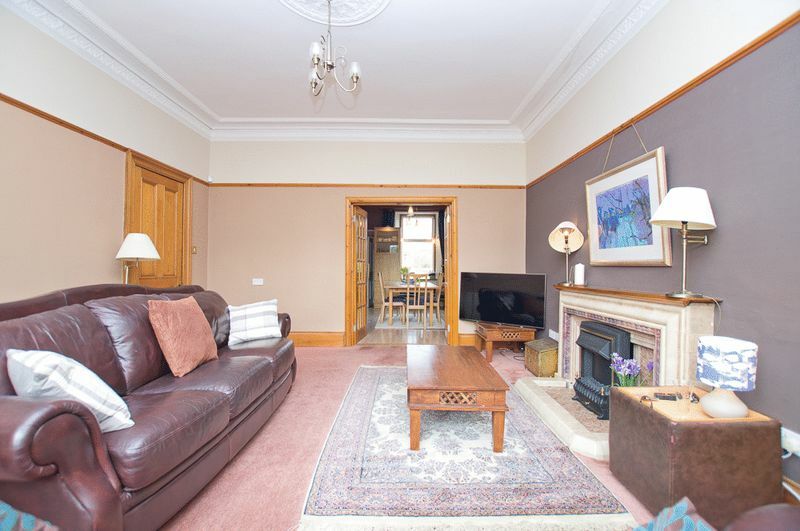 Viewfield Drive is perfectly located just off the Kirkintilloch Road, close to the city centre with excellent road rail and bus links. 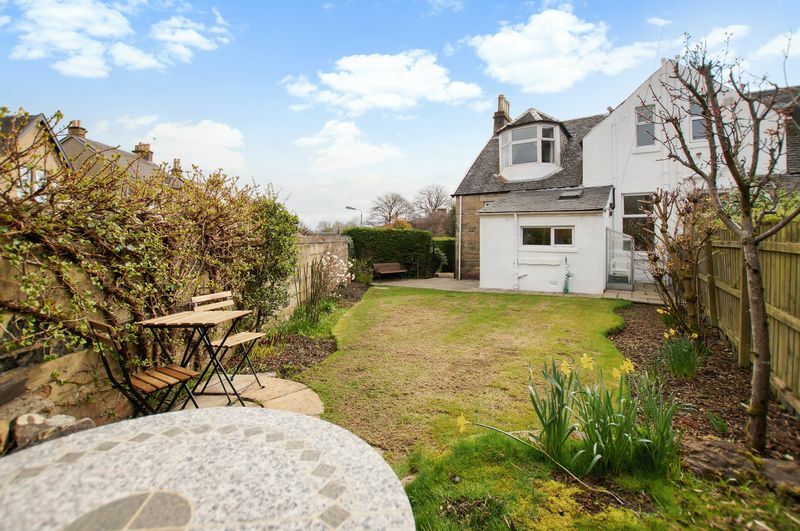 Bishopbriggs has many amenities including primary and secondary schools, supermarket shopping, cafes, bars and pharmacies.